Createspace Independent Publishing Platform, 9781522809715, 28pp. On the surface, Lilykins lives the life of a typical house cat. But Lilykins has another life - a secret life - that transports her to a world of incredible adventures. 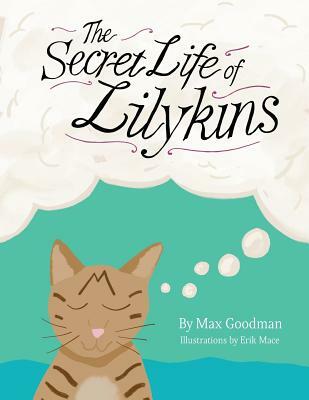 "The Secret Life of Lilykins" is a story filled with animals, adventure and absurdity. But at its core, it's a story about the power of imagination.